Buy Gold Coins and Gold Bullion New Orleans | At Audubon Gold we buy gold coins. We offer rare coins, gold bullion coin, rare coin investment and portfolio management, St. Guadens, $20 Liberties, Double Eagles, PCGS, graded coins and more. 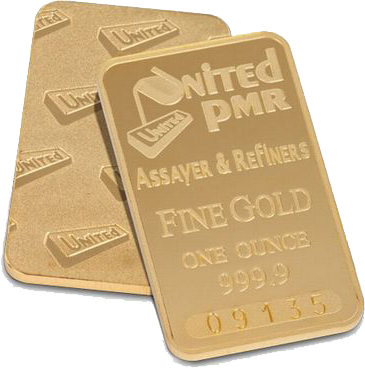 Why buy one-ounce gold bars instead of one-ounce gold bullion coins? Typically, 1-oz gold bars carry premiums as much as $25 per ounce less than American Gold Eagles, which are the best selling gold bullion coins in the U.S. 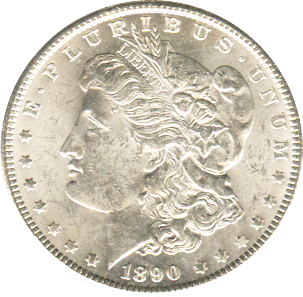 The Morgan dollar was a US dollar coin minted from 1878 to 1904, and in 1921. It was the 1st standard silver dollar minted since the Seated Liberty dollar was ceased due to the passage of the Coinage Act of 1873, which also ended the free coining of silver. The US Mint released commemorative half dollar coins in 1982, to celebrate George Washington’s 250th birthday. Since then, commemorative coins have been issued nearly every year to celebrate famous American people, places, events, and institutions. 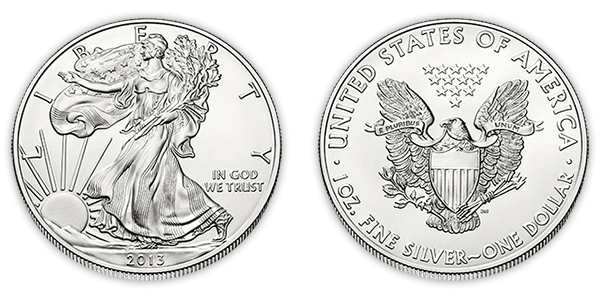 American Eagle Silver Coins have been produced and sold in both proof and bullion finishes since 1986. They feature a rendition of sculptor Adolph A. Weinman’s magnificent Walking Liberty design, designed for the Nation’s first circulating half-dollar coin in 1916. 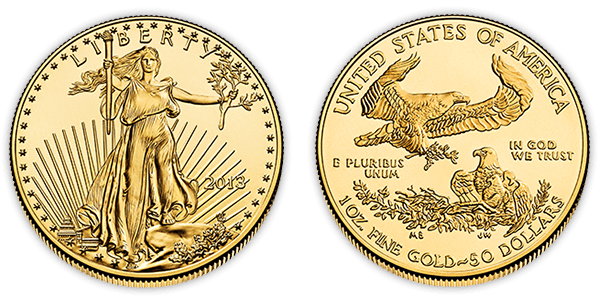 The American Gold Eagle debuted in 1986 as a result of the Gold Coin Bullion Act of 1985. 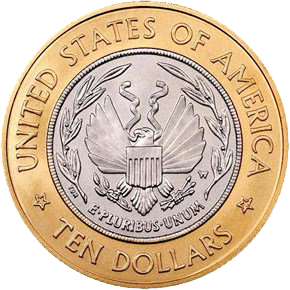 Gold Eagles are produced in 1/10 oz, 1/4 oz, 1/2 oz, and 1 oz denominations, and the face value of these coins are, in order: $5, $10, $25, and $50. Audubon Gold Exchange is a family run business with over 35 years combined experience in the rare coin and precious metals markets. We have one simple goal – To provide professional precious metals and rare coin strategies designed for each individuals unique investment and wealth preservation needs. We offer competitive pricing and client satisfaction with our Buyback Guarantee!!! Our professional staff offers timely rare coin and precious metals investment consulting, FREE portfolio analysis, recommendations, and more! We are proud to be an Authorized Dealer Member and Submission Center for CAC. In addition, we make a strong market in CAC Approved Key Date Rarities!! Audubon Gold Exchange specialize in tangible assets such as: Gold, Silver, Platinum, Palladium, Currency, Numismatics and Antique Guns. Our clients are both investors and collectors alike. Ask us about investment recommendations in $20 Saint Gaudens, Double Eagles, Liberties, Maple Leafs and other portfolio boosters. We strive to maintain a low overhead in our normal everyday operations. This allows us to beat most, if not all of our competitors pricing. Please inquire about discounts for large orders! Call 985-778-0127 to place your order! Gold is trading at all time highs! There could not be a better time to sell or trade in your old, unwanted gold! Audubon Gold Exchange is offering competitive pricing for your unwanted gold! You can even use it towards a trade for rare coins. Call today for more information. 1-866-343-4792. Call us today at 985-778-0127 to place your order!